Correctional Officer Daniel Leach was killed in an automobile accident on U.S. 95, near Searchlight, at approximately 5:45 am. He was driving a prisoner transport van to the Tucker Holding Facility to pickup prisoners when the vehicle collided with a semi truck that pulled into his path from a side street. 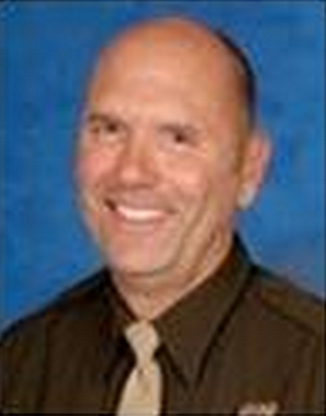 Officer Leach had served with the Las Vegas Metropolitan Police Department for 25 years. He is survived by his wife and two children.